These programs with this exercise «Standing Dumbbell Calf Raise» are among the best rated by athletes. 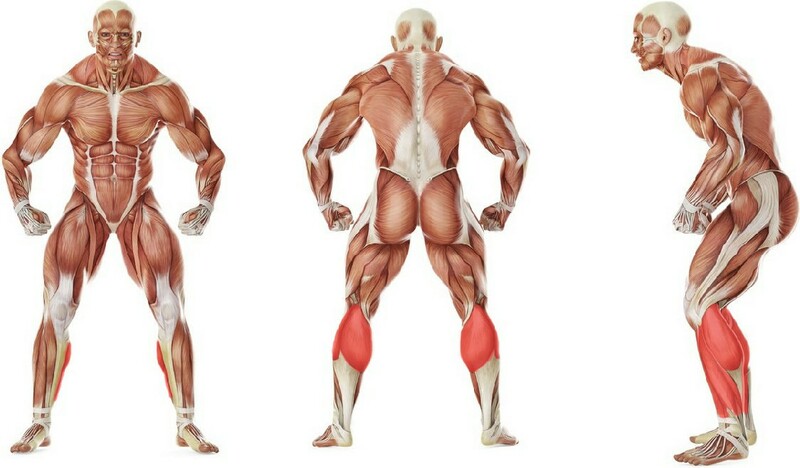 You can try replacing the exercise «Standing Dumbbell Calf Raise» with one of these exercises. The possibility of replacement is determined on the basis of the muscle groups involved.